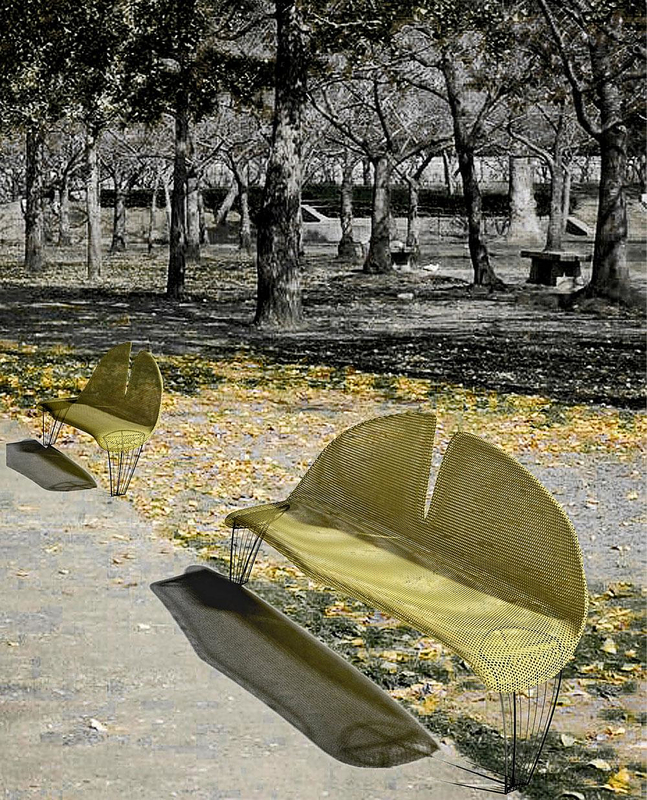 HomeBlogVariousGinkgo Leaf Bench by Manolis Anastasakis. 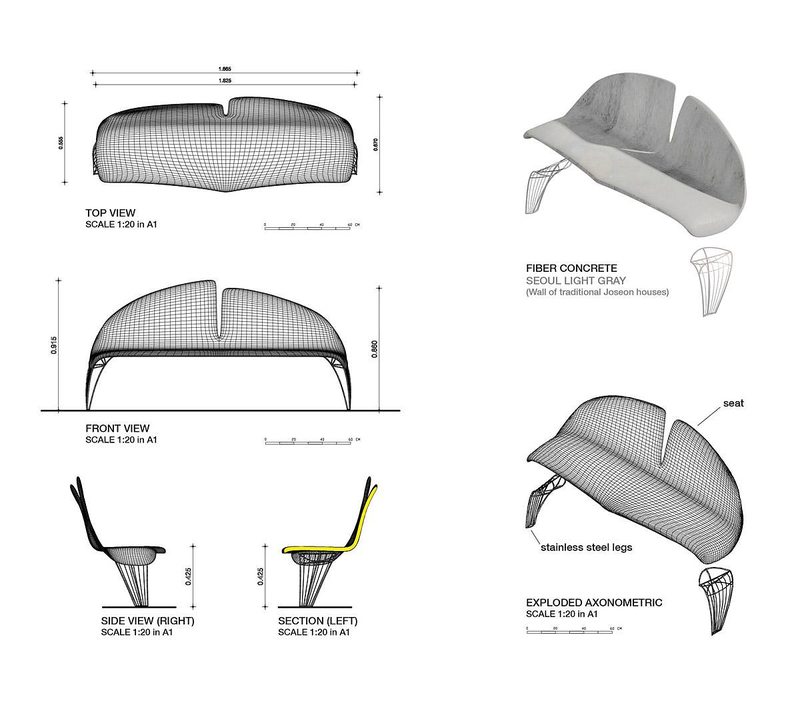 The Ginkgo Leaf Bench was created by Athens based architect Manolis Anastasakis for the city of Seoul and its unique form was inspired by the iconic Ginkgo tree leafs. 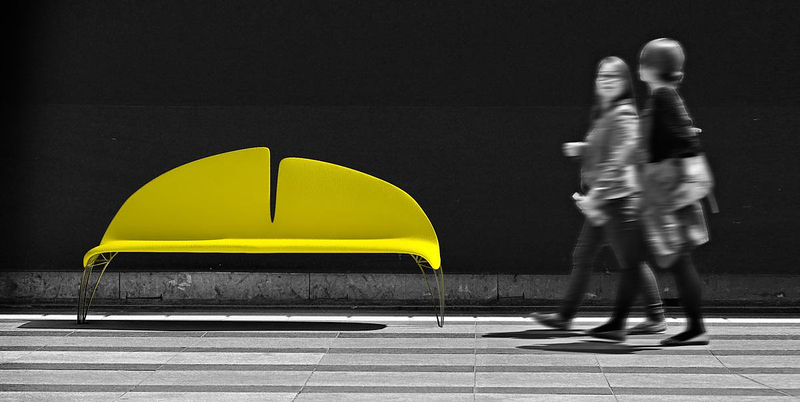 This inspiring urban bench was Manolis Anastasakis proposal for Seoul’s “2011 Public Design Competition”, where it was honored with a Gold Medal Award. The international Design Competition was announced by The Seoul Metropolitan Government with the support of UNESCO. The goal of the competition was to gather proposals of various public urban elements as an effort to make Seoul, an UNESCO City of Design, an attractive place to visit, work, live and invest. 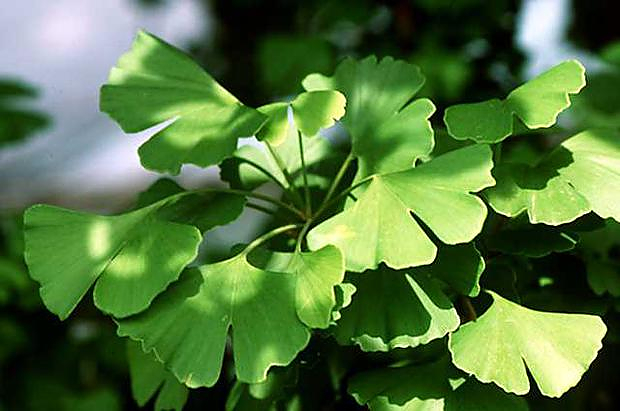 The Ginkgo Leaf Bench embodies the natural (ginkgo tree) and cultural (tree of life, unity of opposites) history of Seoul. It becomes an element of the city’s public equipment referring allusively to the form of a ginkgo tree leaf. This connection between the form of the bench and its location constitute it a stylish urban seating unit and at the same time a unique and iconic element for Seoul. A variety of available trims highlights the fluidity of the form. 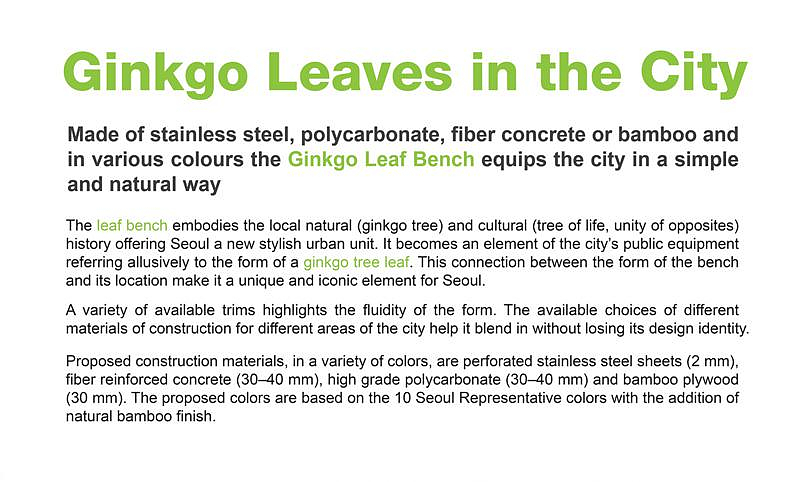 The available choices of different materials of construction for different areas of the city allow the Ginkgo Leaf Bench to blend in without losing its design identity. The proposed construction materials are perforated stainless steel sheets, fiber reinforced concrete, high grade polycarbonate and bamboo plywood, in a variety of colors. The proposed colors are based on the 10 Seoul Representative Colors with the addition of the natural bamboo finish.